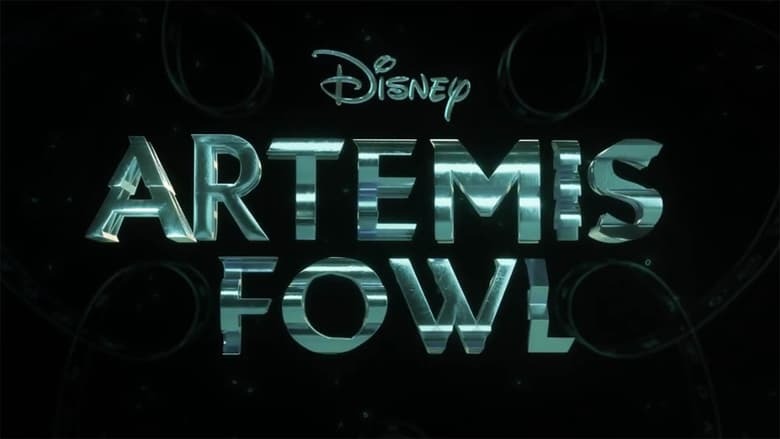 After directing Thor and the live action adaptation of Cinderella, Kenneth Branagh wants to continue his good relationship with Disney and has already kicked off his new project together: The Angel Artemis Fowl. The film will be based on the first book of the famous saga ‘best-seller’ written by Eoin Colfer. According to Collider, the production has already started with the main photography, and will soon begin filming in locations in England, Northern Ireland and Ho Chi Minh City (Vietnam). 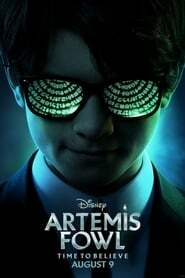 The story follows Artemis Fowl, a 12 year old genius who is forced to fight a series of fairies that could be behind the disappearance The Favourite of his father. Although descends from a family of criminals, Artemis is asserted thanks to his cunning and intelligence. It will be interpreted by the debutant Ferdia Shaw.